On March 21, Adam Marcus and CCA colleague Matt Hutchinson organized a panel discussion at WeWork Civic Center in San Francisco. On February 8, Adam Marcus moderated the 2019 TECH+ Conference in San Francisco. The conference, organized by The Architect’s Newspaper, featured three panels of designers and practitioners operating at the leading edge of design and fabrication technology. On October 18 and 19, Adam Marcus presented two peer-reviewed research papers at the 2018 Association for Computer-Aided Design in Architecture (ACADIA) conference “Recalibration: On Imprecision and Infidelity,” hosted by Universidad Iberoamericana in Mexico City. On October 17, Adam Marcus presented recent research conducted with the Architectural Ecologies Lab at the Facultad de Arquitectura at Universidad Nacional Autónoma de México (UNAM) in Mexico City. 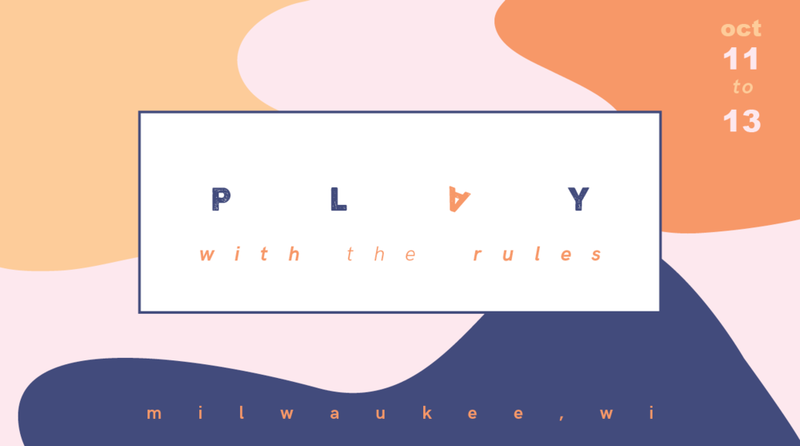 On Friday, October 12, Adam Marcus presented ongoing research into computational drawing at the ACSA Fall Conference "PLAY with the rules" at the University of Wisconsin-Milwaukee. On September 13-14, the Constructing Architectural Ecologies symposium marked the official launch of the Architectural Ecologies Lab at California College of the Arts. 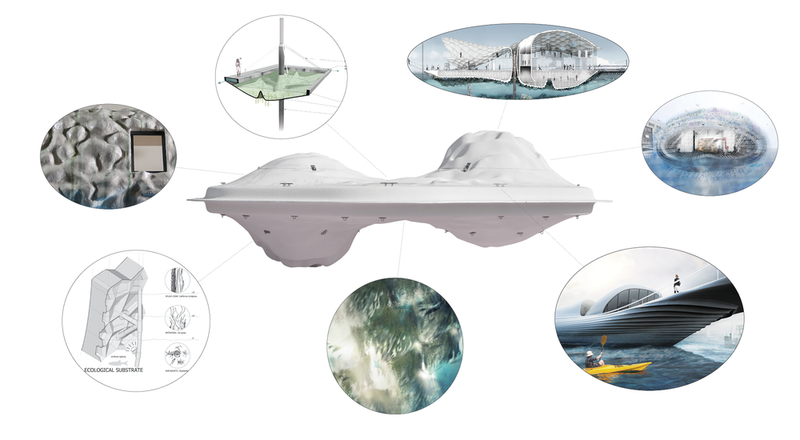 On May 17, the Public Sediment team presented their final proposal for the Resilient By Design Bay Area Challenge, a year long research and design initiative to develop creative solutions for adapting to climate change and sea level rise in the San Francisco Bay Area. 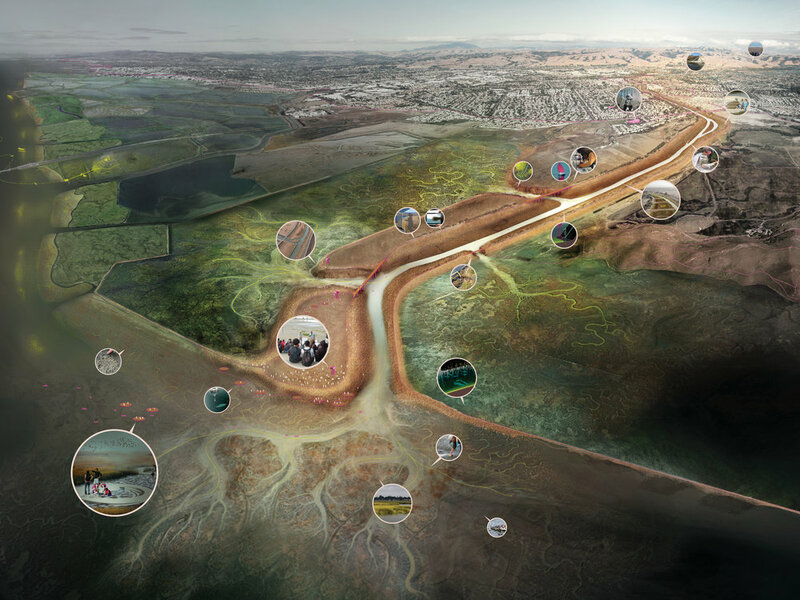 On Wednesday, February 21, Adam Marcus, together with Architectural Ecologies Lab collaborators Margaret Ikeda and Evan Jones, will present at the University of California, Davis as part of the panel discussion "Field Dispatches from Resilient By Design." On Wednesday January 10, Adam Marcus and Andrew Kudless will lecture as part of the Baumer Lecture Series at the Knowlton School of Architecture at Ohio State University in Columbus, OH. On December 13, Adam Marcus will present the paper "Buoyant Ecologies: Material Logics for Sea Level Rise Adaptation" at the conference Sustaining the Seas: Fish, Oceanic Space, and the Politics of Caring at the University of Sydney in Australia. On November 15, Public Sediment, one of ten teams selected for the Resilient By Design Bay Area Challenge, presented research and design concepts to a public audience at the Contemporary Jewish Museum in San Francisco. Signal/Noise, experimental robotic drawing research by Variable Projects, will be presented and exhibited at "Disciplines & Disruption," the 2017 conference of the Association for Computer Aided Design in Architecture (ACADIA), hosted this year by Massachusetts Institute of Technology. 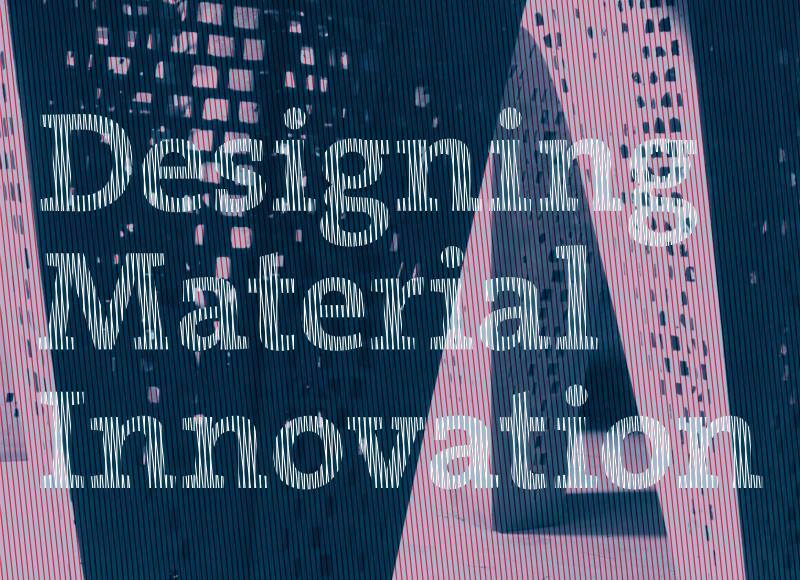 On Friday October 27, Adam Marcus will present the Buoyant Ecologies Float Lab research project at the "Designing Material Innovation" symposium at California College of the Arts in San Francisco. On Friday, October 13, Adam Marcus will be presenting at the ACSA Fall Conference "Crossings Between the Proximate and Remote" in Marfa, Texas. 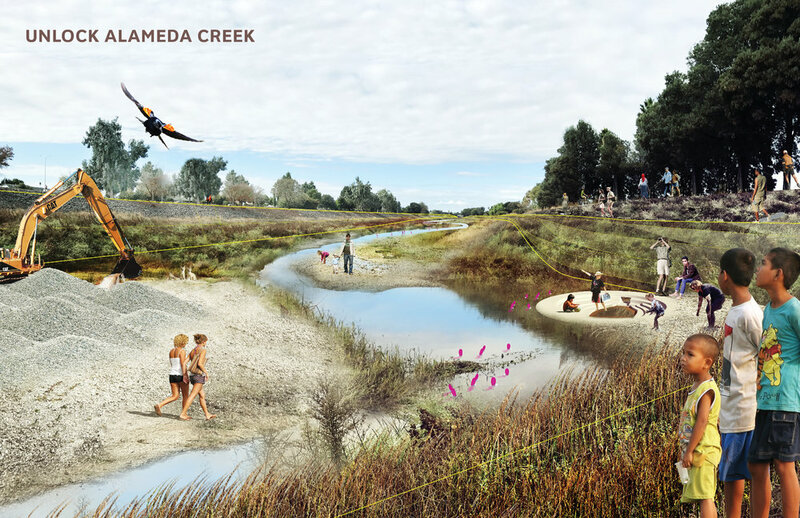 On Monday, October 2, Adam Marcus, Margaret Ikeda, and Evan Jones will present the Buoyant Ecologies research as part of the fall 2017 Architecture Lecture Series at California College of the Arts in San Francisco. On June 2, 2017, Adam Marcus will present the Buoyant Ecologies research collaboration at the AIA San Francisco NEXT/EVOLUTION Conference at San Francisco Art Institute. On Friday, September 16, Adam Marcus will present at Resilient Studio / Resilient City, an event hosted by the San Francisco office of WRNS Studio. Adam Marcus will present the work of Variable Projects at this year's Architectural Record Innovation Conference on June 8, 2016 at Mission Bay Conference Center in San Francisco. On April 28, 2016, Adam Marcus will present the work of Variable Projects and serve as a juror for the 2016 AIA Dallas Unbuilt Design Awards. On March 17-18, 2016, Adam Marcus will present at the 104th Annual Meeting of the Association of Collegiate Schools of Architecture. Adam will present two projects and accept the 2016 New Faculty Teaching Award.